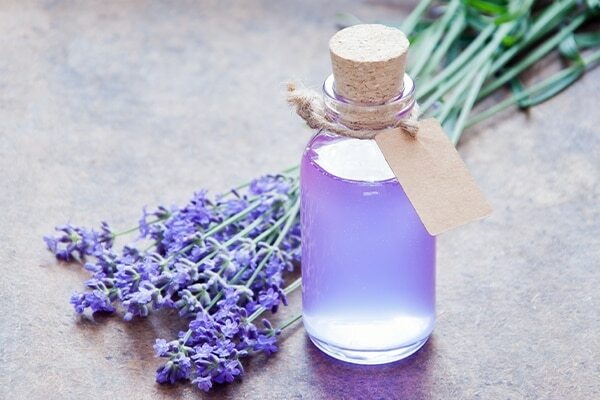 Also known as the all-purpose oil, lavender essential oil is a quick fix solution for many problems. An antibacterial for wounds and burns, this oil reduces itching and soothes the area. It also offers relief from stress and anxiety. Summer means sweat which brings a long a lot of germs too. 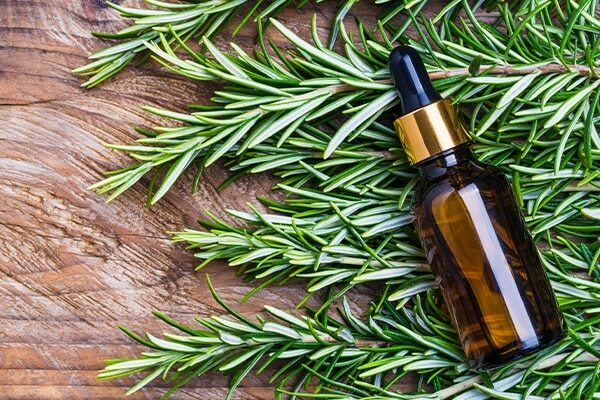 Prevent this by mixing a few drops of rosemary essential oil in your bath water or applying it topically by mixing it with a base oil. The antiseptic properties will kill germs and have an uplifting effect on your mind. Sandalwood is known for its cooling properties; its powder is used to soothe acne and reduce skin redness. 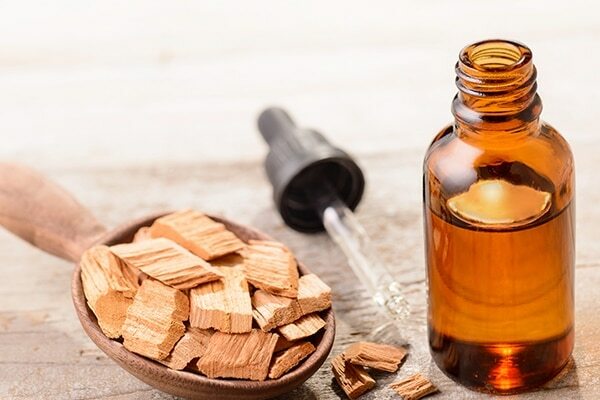 Sandalwood essential oil is no different, it soothes sun burnt skin as well as reduces puffiness. Nothing says summer better than the smell of fresh lemon. 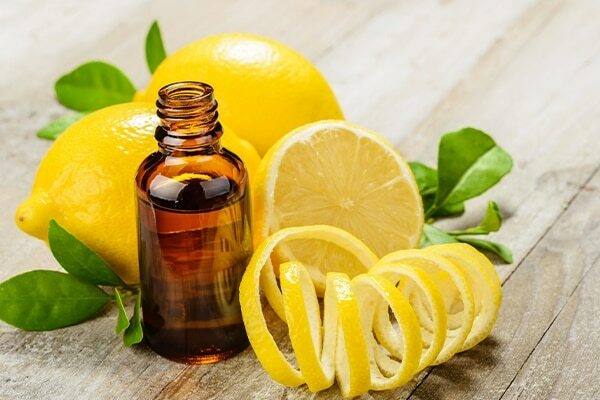 Other than drinking lemonade and adding the zest to salads, stocking up on its essential oil will prove beneficial. It prevents fluid retention, has cooling and antiseptic properties. 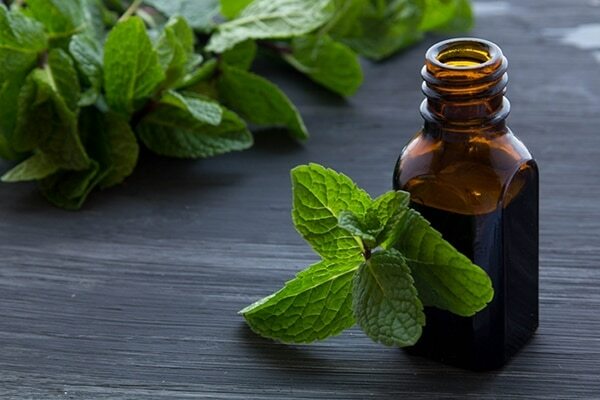 The smell of peppermint can instantly alleviate bloating and nausea. Apply a few drops of peppermint oil on the back of your neck to instantly cool off. It also repels bugs and insects which are quite common during summer. 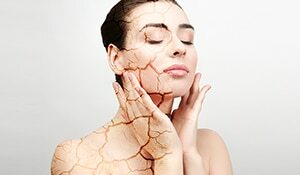 Pro tip: Never use essential oil in its raw undiluted form as it can burn the skin. Use carrier oil such as coconut, olive or almond to mix the above mentioned essential oils. Sanya's super powers include writing and hogging! 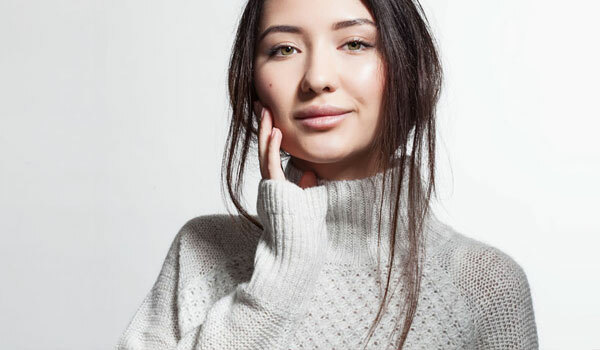 When she's not doing either of the two, you'll find her crushing over beauty trends on Insta, reading a booking or getting royally ignored by her cat.